When you need to get away and feel pampered on a private beach, a visit to Lido Beach Resort near Sarasota, Florida is the perfect vacation. You know that feeling when you get home from vacation and feel like you need a vacation to recuperate from your vacation? 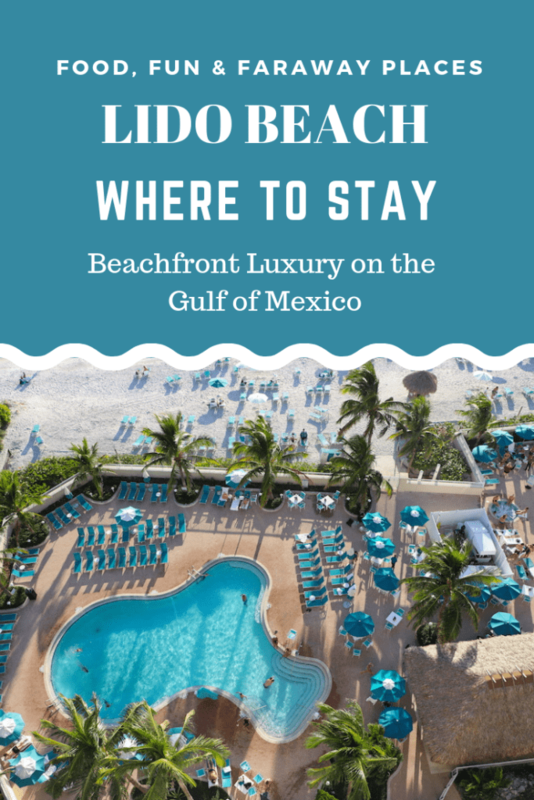 At Lido Beach resort, you will actually feel like you are on vacation! It’s the perfect escape for a relaxing getaway. Everything is handled with such care, the only thing you have to worry about is whether you want to go to the pool or the beach! It’s a hard choice! 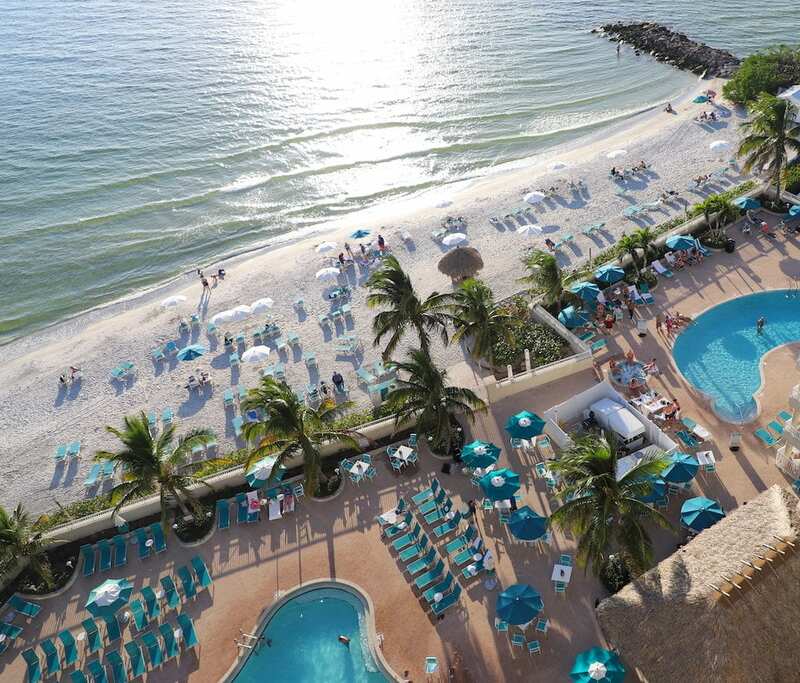 Speaking of the beach, Lido Beach Resort is located on a private white sand beach near Siesta Key in Sarasota, Florida. Siesta Key has been voted the number one beach in the country over and over, and Lido Key is right next door! 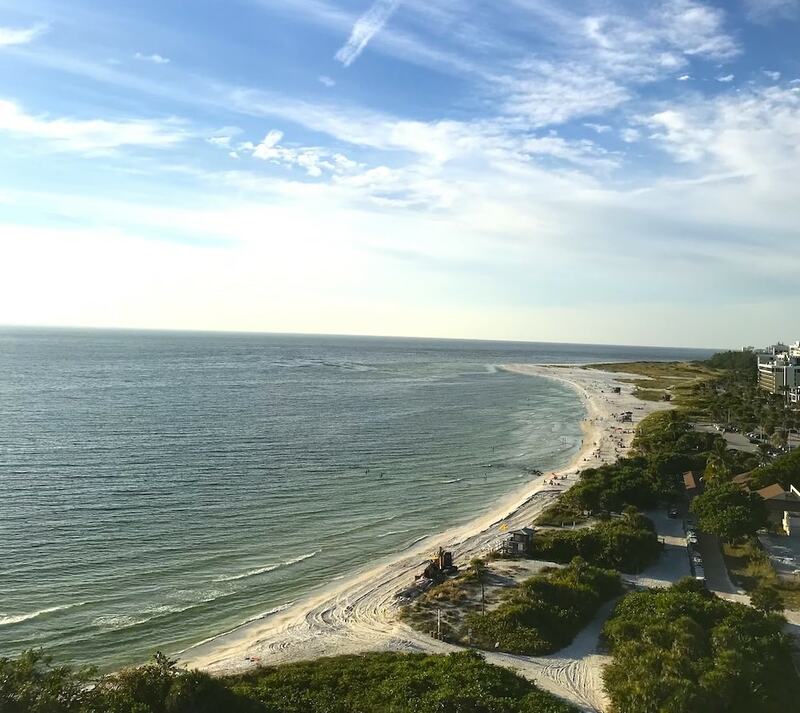 The views of Florida’s gulf coast are breathtaking and unparalleled. 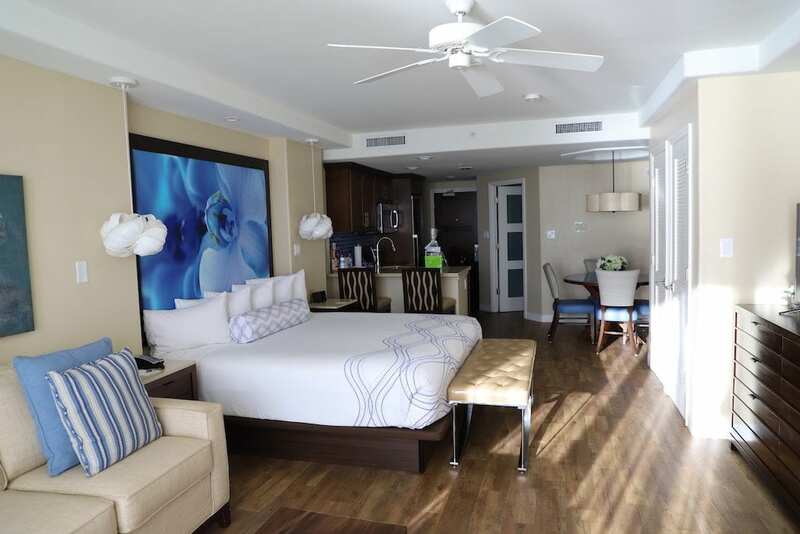 The first thing you will want to consider at Lido Beach Resort is the rooms – and they are so spacious, you’ll love them! You will have two different buildings to choose from – the Tiki Building and the Palm Building. The Tiki Building features two different types of room – guest rooms with mini fridges and microwaves or rooms with kitchenettes. The kitchenettes are equipped with a full-sized refrigerator, dishwasher, toaster, microwave, and enough utensils and dishware for a party of four. You’ll find the Tiki building behind the main lobby and adjacent to the Tiki Bar. In the Tiki Building, you can choose rooms with guaranteed beach views, and those without. There are rooms with a king bed or two queens. If you want a kitchenette, you can choose from traditional (no guaranteed beach views) king or two queens, or a beachfront king or two queens room. The Palm Building has 3 different types of rooms. Choose from traditional guest rooms, junior suites, or suites. To get to the 14-story Palm building, walk through the lobby and across a covered footbridge. The guest rooms are only available with a premium king bed. You’ll have a private balcony with views of Sarasota Bay, but they don’t face the beach. There’s also a junior suite with two beachfront options. Choose from beach views on the lower level, or premium beach views higher up. After you decide which view you want, you can choose either a King bed or two queens. The king bedrooms have a full-size sleeper sofa. The views are pretty incredible! There are so many of dining options at Lido Beach Resort. Since the resort literally overlooks the Gulf Coast, you can expect fresh seafood to always be on the menu. There are four main dining options at the resort: Lido Beach Grille, Cafe Lido, Poolside Tiki Bar, and a Sunday Brunch. The Lido Beach Grille is the best place to enjoy a romantic, quiet dinner. They are only open for dinner, starting at 5 pm. You can catch the most stunning view of the sun setting on the beach from the Grille. They serve modern Gulf Coast cuisine with a Caribbean flare. They have a dinner menu and a lounge menu. Cafe Lido has both indoor seating and a casual outdoor patio. They are open 7 days a week, starting with breakfast at 7 a.m. Their happy hour runs from 5-7 p.m. If you want an appetizer and fun snacks in the most enjoyable location of all, try out the Poolside Tiki Bar. This is a favorite place for locals to meet up and hang out. Open from 11:30 a.m. until 7 p.m. and have an incredible menu. Cocktails on the beach? I’m in! 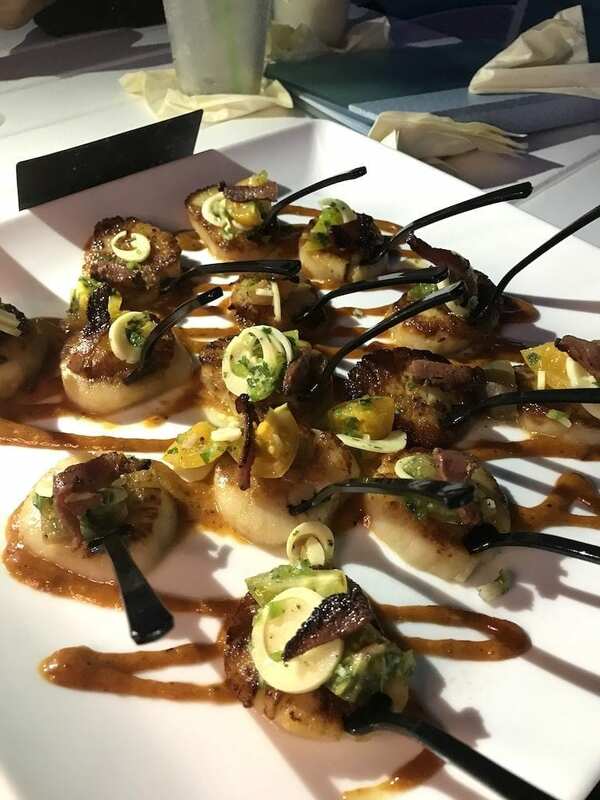 Try the Coriander Crusted Scallops with hearts of palm pico, Hawaiian BBQ, and duck bacon. Who thinks of these recipes? So delicious! 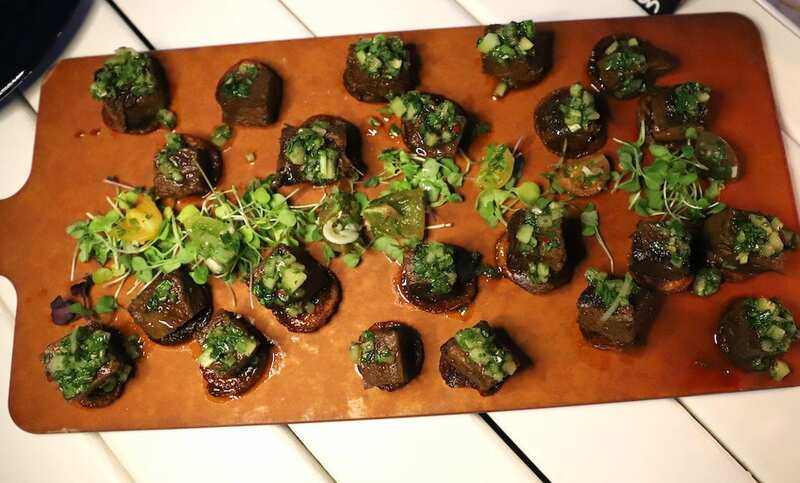 Also so good, try the Black Bean Cornucopia with molé and salsa fresco or the Braised Beef Short Rib on a plantain chip with cucumber and chimichurri. This not your every day Sunday brunch! In fact, it was featured in Southern Living Magazine as one of “Florida’s best brunches.” You have never seen a spread like this one. We ate later in the morning, so I was not really in breakfast mode, but you’d find anything your heart desires at this brunch! 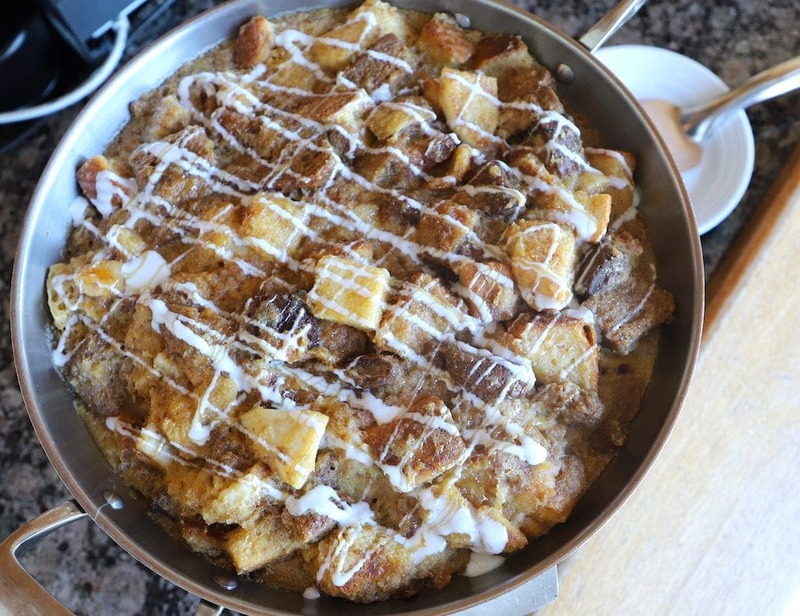 The cinnamon rolls looked heavenly! The seafood table was my happy place. Tuna poke? Yes, please! 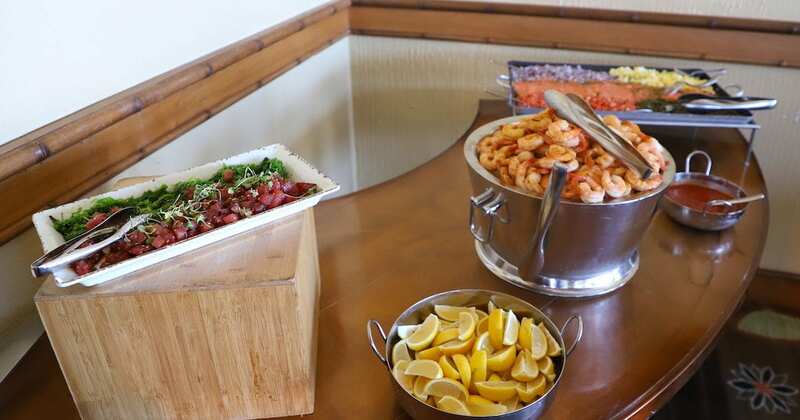 Other areas were set up for the prime rib carving station, omelet station, waffle station, and desserts. You’ll need to make a reservation ahead of time, and be hungry! When you stay at Lido Beach Resort, you have to try the room service – least once. The room service is the best way to bask in the beauty of laziness while the incredible, fresh food is delivered to your room. How do you make a vacation relaxing? You choose to stay at a resort that has tons of activities for everyone, without you having to do any planning at all. And that’s what Lido offers. Check out the pools. The resort has 2 beachfront pools. There is one pool reserved for adults 18 and up for that couples or girlfriends getaway. Check out one of their 3 hot tubs in the pool area. Take scuba diving lessons as a family. Florida Underwater Sports gives the lessons and it lets you have the chance to take in some once-in-a-lifetime views. Go fishing with Sarasota Fishing Charters. This makes for such a fun family activity. Even if you don’t catch anything, a day on the water is so relaxing. Spend a fun-filled day at the beach with your family. Rent umbrellas and cabanas from the resort and just have a fun day in the sun on the private white sand beach. This will definitely end up being your favorite Lido Beach hotel! Head to St. Armand’s Circle for shopping, eating, drinking, or people-watching! If you’re hungry, my absolute favorite spot is Tommy Bahamas. The food is so amazing, and I just love the location. 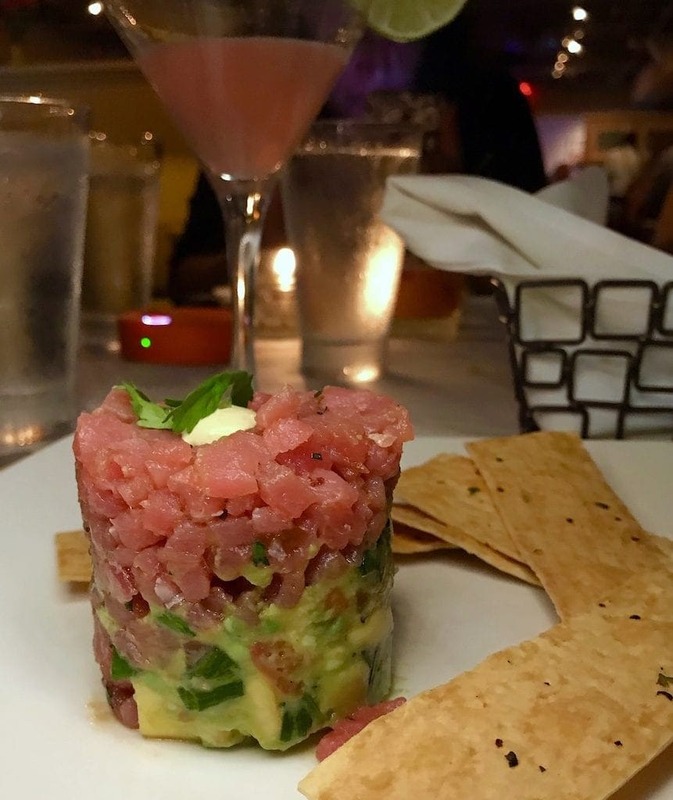 The Ahi Tuna Napoleon is out of this world! 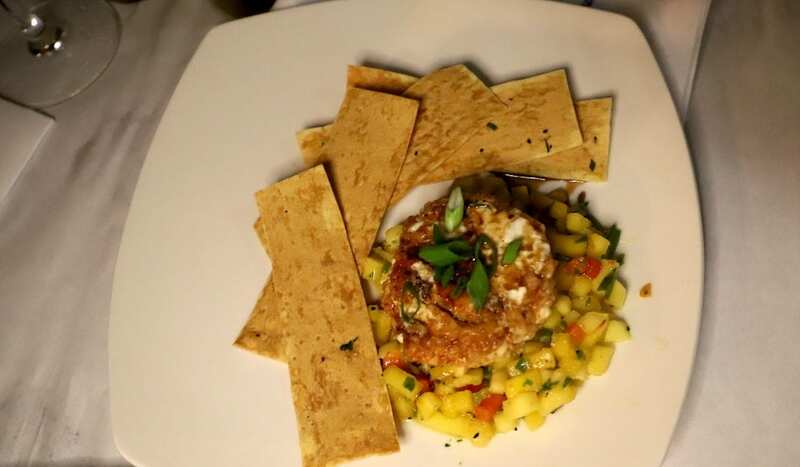 Also try the Macadamia Crusted Goat Cheese appetizer. It’s one of our favorites. If you’re there around sunset, Siesta Key Beach is a quick walk. Stroll down to the beach and watch the sunset. Toss your shoes aside and feel that soft quartz sand between your toes. This is what vacations are made of. 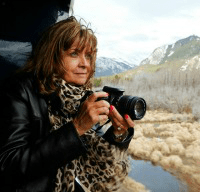 Check out the Visit Sarasota website when you start planning. They have a plethora of information for things to do and see. Have you started packing yet? 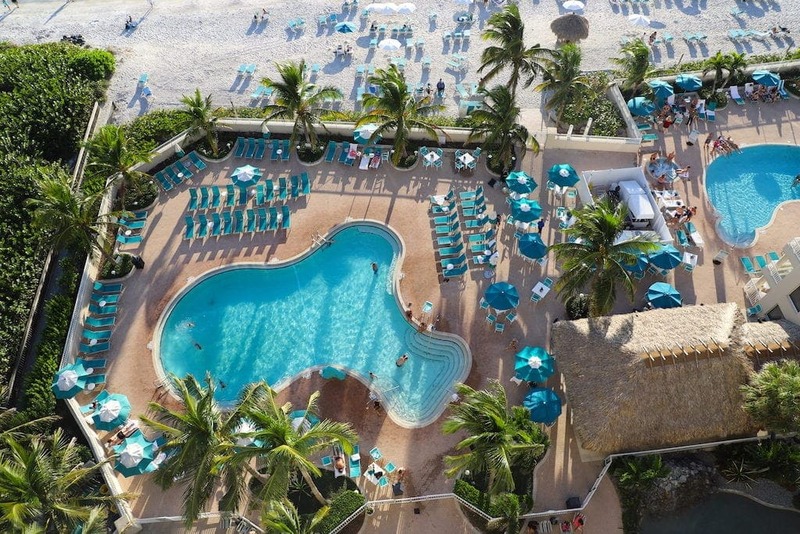 The Lido Beach Resort is paradise on the beach! 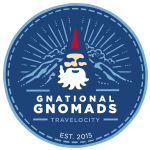 Visit their website and start planning your next Florida vacation.